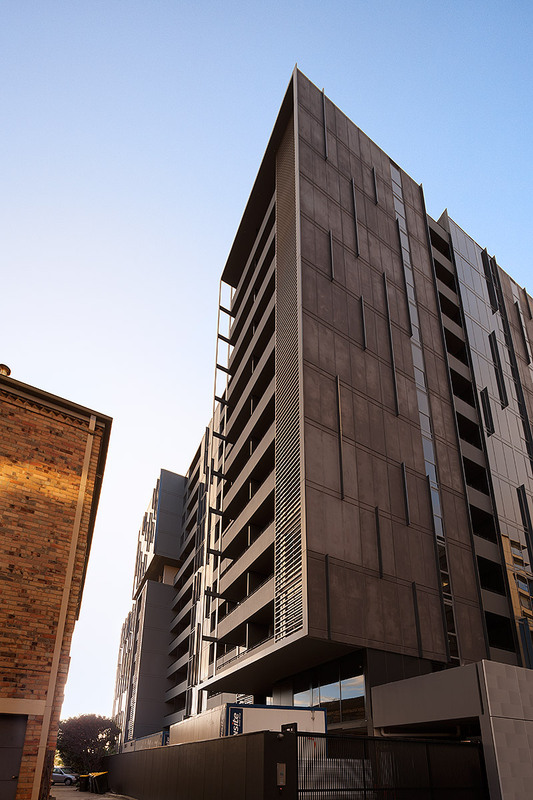 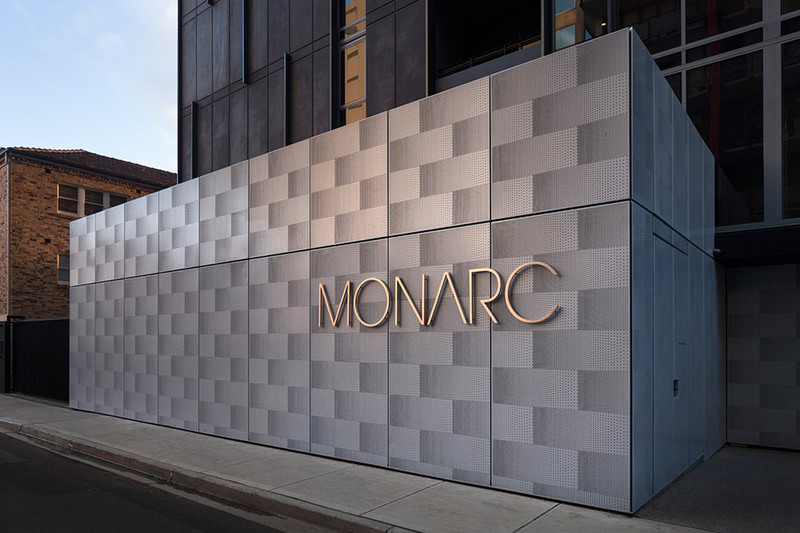 Located in Queens Road, opposite Albert Park Lake, Monarc’s design makes the most of its stunning location. 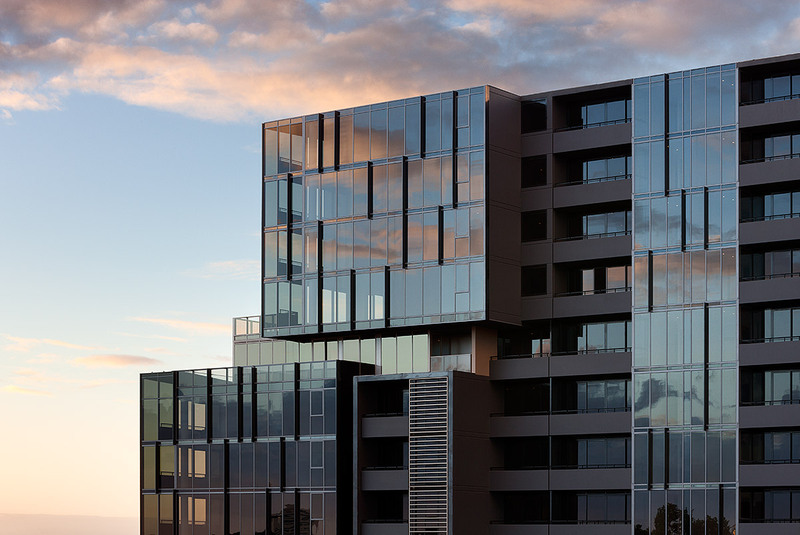 With an expansive use of glass, each apartment has been designed with its own terrace or balcony to maximise views and to provide an abundance of natural light. 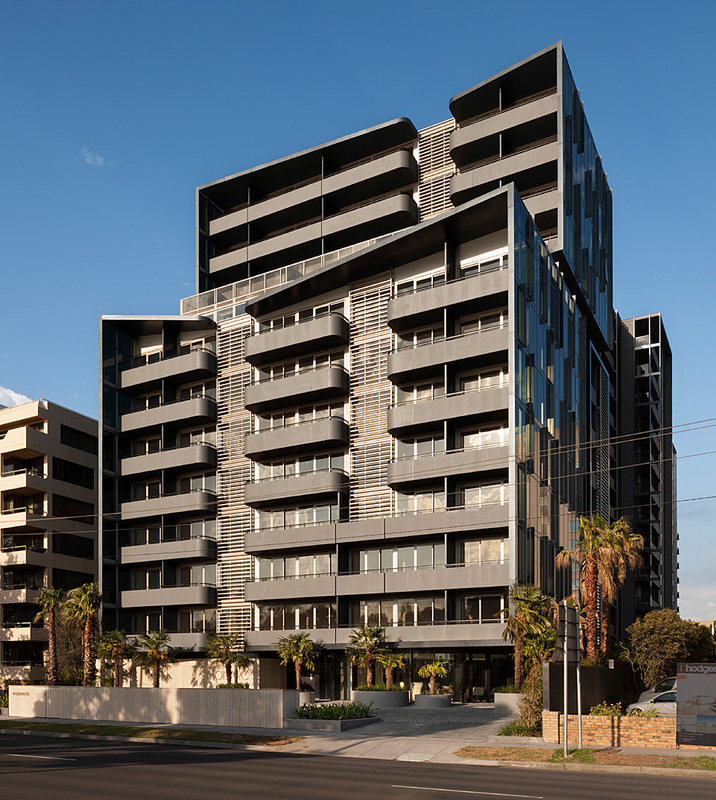 The development also includes an impressive lobby, stylish lounge and a gymnasium.